EU Agriculture Commissioner Phil Hogan has confirmed there are immediate implications for farmers of the vote to leave the EU. 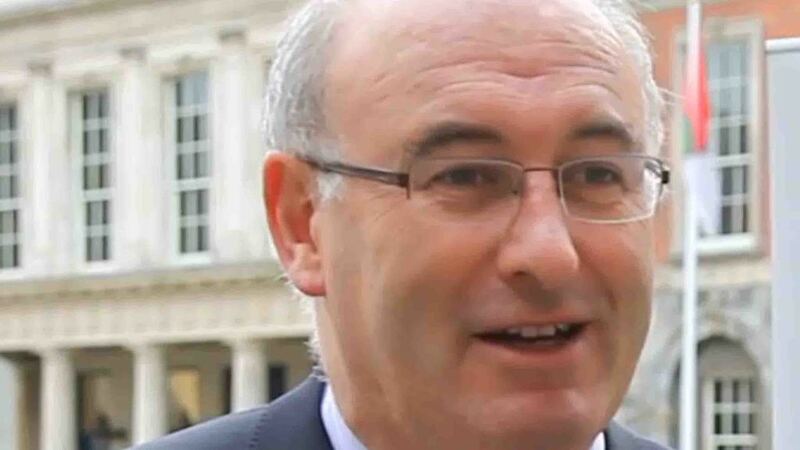 Agriculture Commissioner Phil Hogan has confirmed it will ’business as usual’ for farmers when it comes to EU trade, policy and rules until the UK leaves the EU. In a letter responding to NFU president Meurig Raymond, who had sought clarification on a number of issues surrounding Brexit, Mr Hogan said he regretted the decision made by the UK public but respected it. The Commissioner confirmed the UK ’would remain a full member of the EU with all the rights and obligations’ this entails until Article 50 discussions are completed. Until that point is reached UK farmers will ’continue to have full access to the CAP support schemes and to the EU internal market.’, Mr Hogan confirmed. For the period after the exit date, the conditions will depend on any transitional included in the withdrawal agreement and ’any possible agreement between the EU and UK on their future relationship’, he added. The letter also stressed, in return, UK farmers and paying authorities would have to comply with all existing EU legislation. Mr Raymond said: "I appreciate Commissioner Hogan taking the time to provide this clarity during these uncertain times. "UK farmers welcome the fact it is “business as usual” for the time being. Existing rules - and the penalties that come with failing to comply with them - will continue to apply for the foreseeable future. "Our focus now is on our leaders at home; we will be clarifying what we need under a new domestic farming policy and then discussing this nationally with our membership as part of the biggest farming consultation for a generation. "But we appreciate the commissioner’s support and will relay his message to our members loud and clear: business as usual."